Building stronger digital presences has been a priority for automakers and dealers in recent years as more of the shopping process has moved online. Automakers are turning to all-in-one digital vendors that can service everything from website design to social media for dealerships as online vehicle shopping continues to grow. Today, many automakers provide a list of a few approved digital vendors for their dealers to choose from to handle their web presence, said Louis-Yves Cloutier, president of 360 Agency in Montreal. Previously, it was typical for an automaker to either have an exclusive vendor or much larger lists of approved vendors, he said. Digital vendors such as 360 Agency, Dealercity Canada and others provide a host of digital solutions for dealers, including website design, social-media management and customer-relationship management. 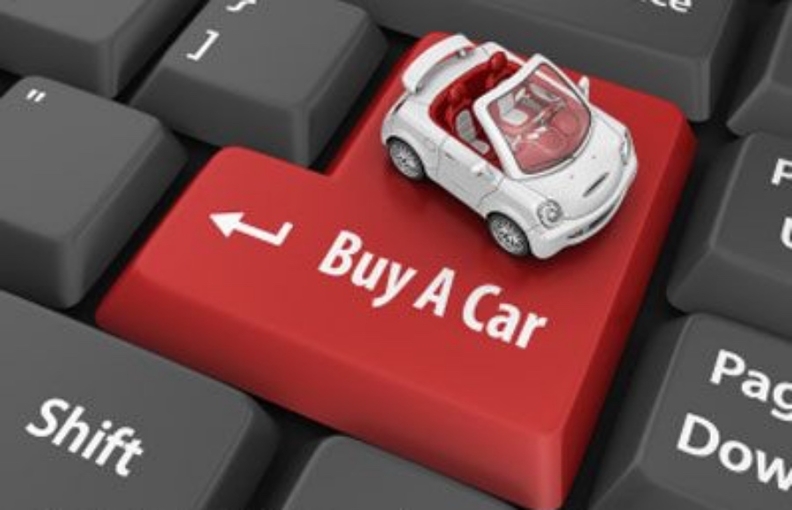 The vendors work with dealers who buy their services to tailor their offerings to their needs while making their websites conform to automakers’ requirements. Automakers are looking to create a more consistent look between their digital presences and those of their dealerships, and they’re turning to some digital agencies to make it happen, said Elisa Krummen, marketing and customer experience manager at Evolio and Dealercity Canada. Building stronger digital presences has been a priority for automakers and dealers in recent years as more of the shopping process has moved online. Whether they’re successful in doing so could come down to whether automakers and dealers can find the right balance between building an automaker’s brand and providing flexibility for dealers, Cloutier said. As consumers increase their web research before going to a store to buy or lease a vehicle, more of the shopping process is expected to move online. Cloutier said it can be a challenge for automakers and dealers to make sure that the online shopping-to-physical transition is seamless by avoiding repeated steps in-person that were already completed online, for instance. It’s an issue dealers who spoke at the TalkAuto conference in Vaughan, Ont., in November said they were experiencing.